Huawei Philippines launched several devices. 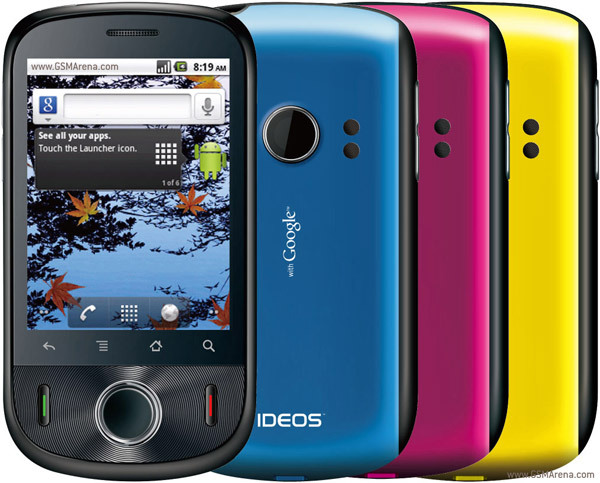 One of the devices they officially launched was the Ideos U8150, the most affordable smartphone equipped with the latest Android 2.2 OS (Froyo). 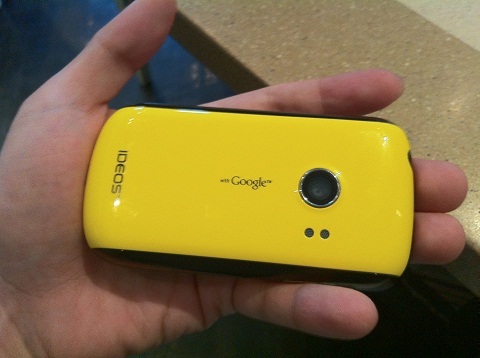 Ideos doubles as a wifi router for up to 8 devices at a time similar to the E5 pocket mifi. It will be available in black, yellow, blue and purple.